An organisation of international repute funds a power project which had detrimental impact on local community’s livelihood. The funding agency overlooks several reports highlighting facts related to adverse impacts. People facing devastating consequences fails to convince the organisation and subsequently, reach to a court where the funding agency says it is immune to any judicial process, so no case stands against it. No, this is not fiction. World Bank’s International Finance Corporation (IFC) and fishermen from Gujarat, home state of Prime Minister Narendra Modi, are at loggerheads over the issue since 2011. The IFC provided a $450-million loan in 2007 to enable Tata Mundra power plant to be built. 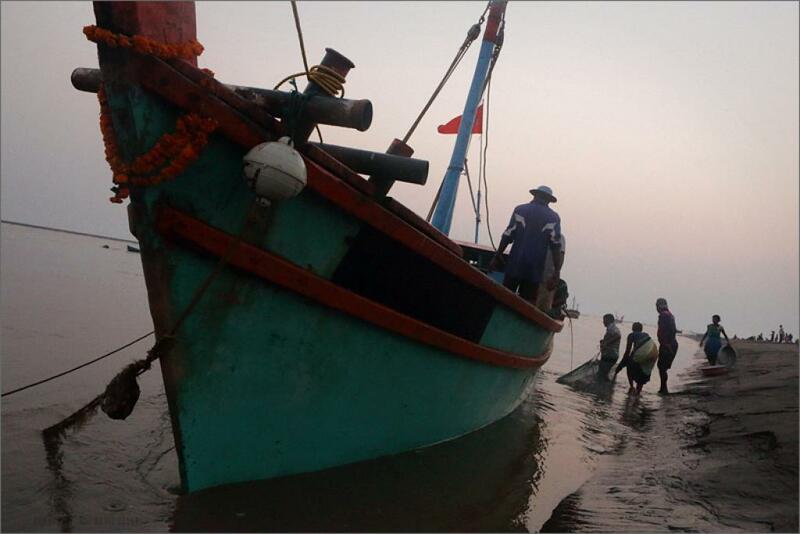 The case filed by the fishermen from Mundra in Kutch district is holding IFC accountable for financing a project which will destroy their livelihood. Not surprisingly, IFC has claimed that it is immune to any judicial process in any court and hence, there is no case. This is despite IFC’s own accountability mechanism criticising it for its role in the project. Following the complaint of the Machimar Adhikar Sangharsh Sangathan (MASS), the Compliance Advisor Ombudsman (CAO) in 2013, had concluded that IFC had failed to ensure the project met the applicable environmental and social standards necessary for IFC projects. It found that despite predicting the type of harm the project could cause, as well as identifying the issues that would most likely lead to that harm, the IFC failed to take necessary steps to protect local communities and the environment. The IFC rejected the CAO’s finding. Later in 2015, the CAO again released a report and confirmed that the IFC had still not taken meaningful steps to address identified failings. It also observed that IFC had failed to remedy the harms that had already been caused by the plant, and did not fulfil its obligations. Many other national and international groups have registered their protest against this project. In November 2013, several Indian civil society organisations signed on to a letter to World Bank President Jim Yong Kim and condemned IFC’s response to CAO’s findings. Following that, another group of 27 civil society organisations, including Human Rights Watch, Oxfam and International Rivers, wrote to World Bank, highlighting their concern. But nothing happened. The IFC was not ready to look at the concerns raised time and again. Getting no solution, the community went to the court. Now the dispute has reached Federal Court in Washington DC which is supposed to take decision on May 10. The IFC’s claim that it is immune to any judicial process, especially when it funds a project harming community, is also being challenged. It is believed that this is the first time anywhere in the world that a case against World Bank or any such multilateral development bank has come up, and particularly, to the level of Supreme Court.